Both the Innova Crysta and Fortuner get updated interiors and new features. Toyota Kirloskar Motor (TKM) launched improved versions of its popular multi-purpose vehicle Innova Crysta and SUV Fortuner priced in the range of Rs 14.93-33.60 lakh (ex-showroom). The new Innova Crysta will now have features such as heat rejection glass, perforated leather seats, an option of new ivory leather upholstery and USB fast charging port, TKM said in a statement. The new Innova Crysta will be available in the price range of Rs 14.93-22.43 lakh, while the Innova Touring Sport is tagged between Rs 18.92 lakh and Rs 23.47 lakh (all prices ex-showroom), the company added. 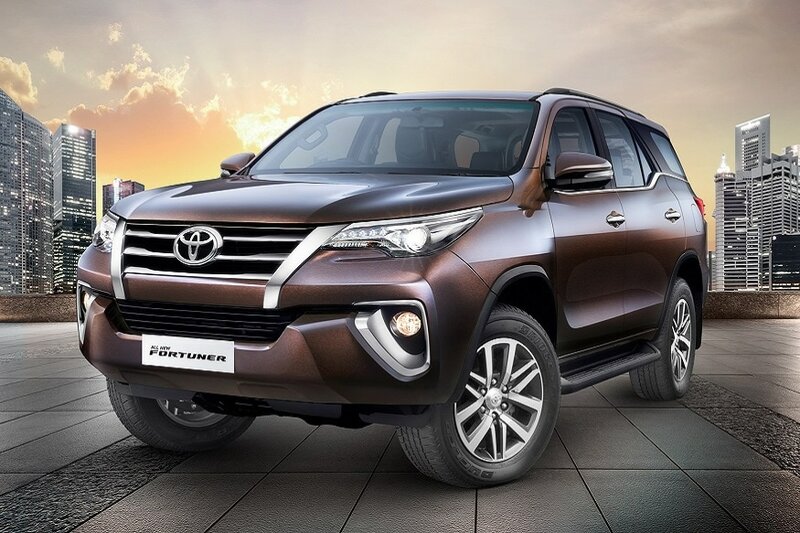 The new Fortuner will also have features like heat rejection glass and seat perforation and is priced between Rs 27.83 lakh and Rs 33.60 lakh (ex-showroom). "In line with the feedback from customers, we are happy to incorporate our customer preferences in select grades of the Innova Crysta and the Fortuner in terms of interiors and comfort," TKM Deputy Managing Director N Raja said.